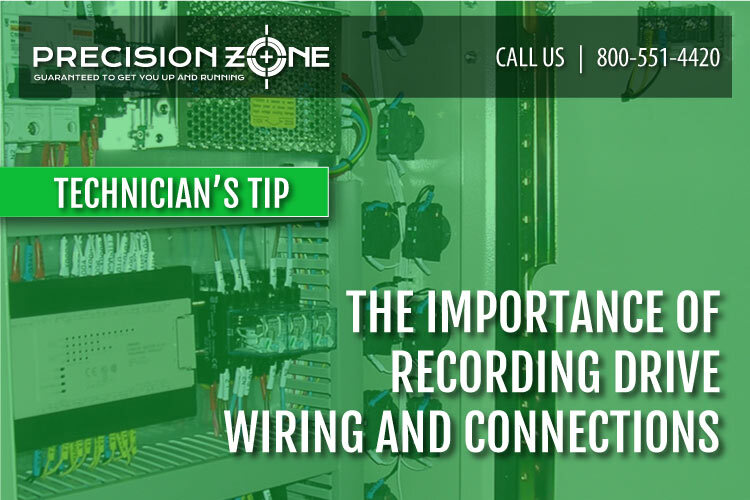 Here at Precision Zone, we use specialized testing equipment for full evaluation of motors and their performance. With these tools we are able to obtain a complete analysis of the motor’s health. With just a quality multimeter, a reduced test can be performed to try and identify any major issues with the motor’s windings. Typically, a milliohm and megohm meter are the recommended tools of choice for field evaluations but a multimeter can work as well. Measure resistance between phases. The variance between the corresponding phases should be under 10%. Resistances should generally be under 2Ohms of resistance. These tests help identify significant problems with the motor.